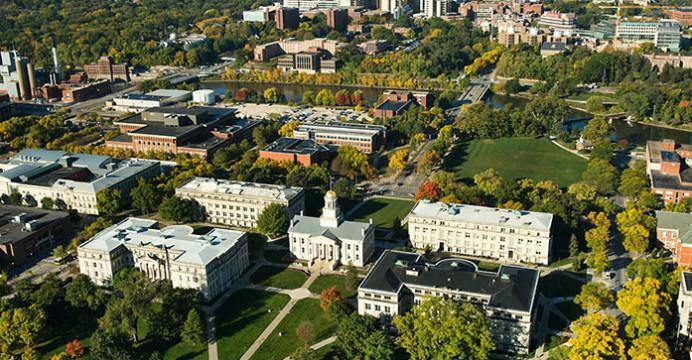 Students organize to petition the UI to add sexual misconduct to the Code of Student Life. 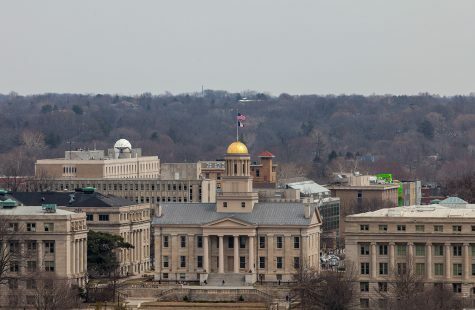 The University of Iowa Campus looking west from Old Capitol and the Pentacrest. In the months since the University of Iowa released its Speak Out Iowa sexual misconduct survey results, the university’s response to students concerned about related policies has been like “radio silence,” a student said.UI students Elena Greene, Katherine Swenka, and Bernie Franks are spreading the change.org petition titled “Add Sexual Misconduct to the University of Iowa Code of Student Life” using #hawkeyeconduct on social media. They hope to deliver to the UI Office of Sexual Misconduct Response Coordinator. At the time of publication, 453 students had signed the petition online. Five hundred responses are needed to deliver the petition. While the UI has sexual-misconduct guidelines in Chapter 4.1 of its operations manual, the students hope to see it added to Section D of the Code of Student Life, which describes residence-hall policies. The petition calls for the “termination of housing contracts of students found guilty by the Student Judicial Procedure of sexual misconduct” as outlined in the operations manual. 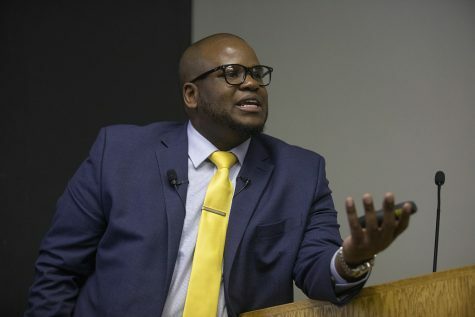 Since different student organizations met with the Antiviolence Coalition in December 2016, Greene, one of the students involved with the petition efforts, said the university has not been responsive to attempts to follow up with the discussion, which prompted students to start a petition. 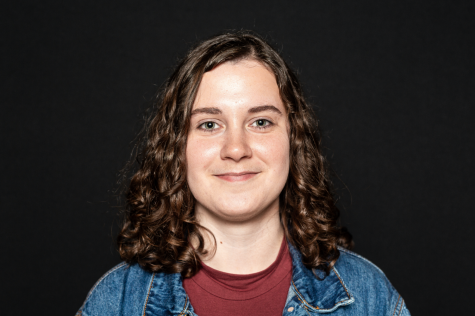 “We thought that if we got a student petition going, hopefully, with enough signatures, we would be able to show the administration that people really do care about sexual misconduct on campus, and they would like to see some change happen,” she said. 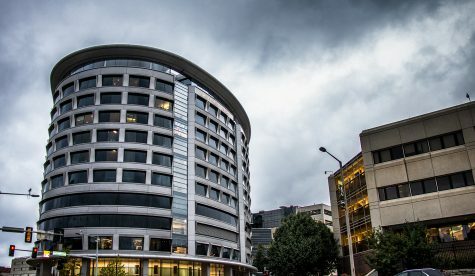 Monique DiCarlo, the sexual misconduct response coordinator and deputy Title IX coordinator, said the students’ suggestion in the petition to reference the sexual-misconduct policy explicitly would be good, so she would be open to discussing the matter with students. 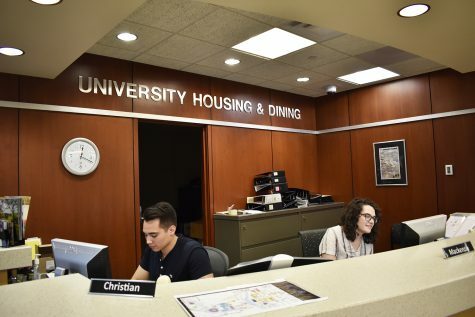 DiCarlo also said, however, there has to be caution in updating policy in numerous documents to maintain consistency across all documents — in this instance, the Code of Student Life as well as the UI Operations Manual. Additionally, DiCarlo said, there is a written response in the works regarding the December meeting with students coming “soon” from Tom Rocklin, the vice president for Student Life. 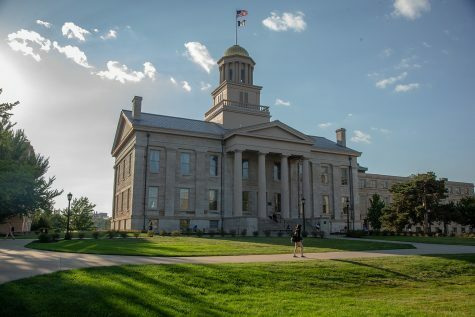 Students can call to talk with her or Rocklin, she said, though the coalition has met with UI Student Government and other student organizations in recent months. 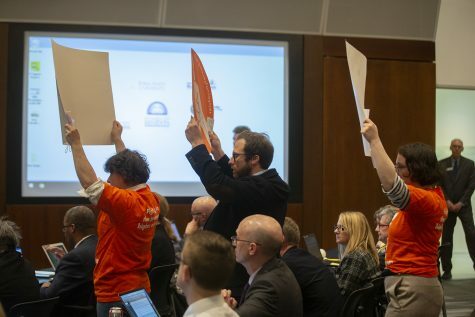 “There will be a direct response to the students, to the feedback, the suggestions or questions that were raised,” she said. 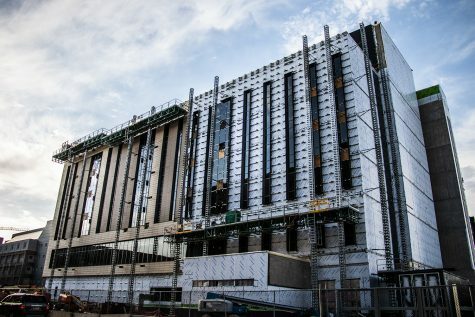 The coalition itself has decided to provide updates on its progress once per semester, and another one will be released at the end of April, DiCarlo said. In the meantime, there are documents online regarding the coalition’s progress that are updated. Linda Kroon, the director of the Women’s Resource and Action Center and member of the Antiviolence Coalition, said if students aren’t seeing information about the implementation of the UI’s two-year antiviolence plan, the university should do a better job of communicating that information. Otherwise, she said, students who are victims of sexual misconduct might be discouraged from coming forward and perpetrators might be “emboldened” if they believe they can commit such acts without consequence. 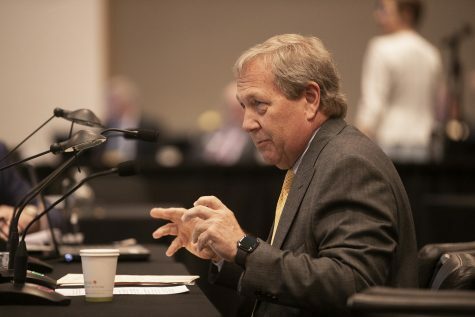 One way of communicating, Kroon said, might be to release aggregate statistics on some regular basis to let people know how many reports of sexual misconduct there have been, how many students have been through the judicial process, how many cases were determined to be in violation of policy, and what sanctions were handed down as a result. Forming what she described as a multipronged approach to educating students about combating sexual violence through discussing not only consent, bystander intervention, and other methods but also by informing students of UI policy on sexual misconduct might be helpful, DiCarlo said, so students understand the sexual-misconduct investigation process and possible sanctions. Still, DiCarlo said, there should be room for flexibility in the sanctioning guidelines because the context of every incident of possible sexual misconduct is different; there is a “whole spectrum of sexual misconduct,” she said. 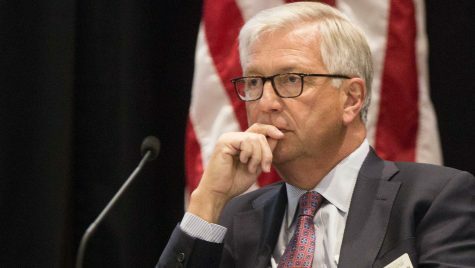 Hopefully, administrators are responsive and willing to hear students out, Kroon said, so all parties can feel better about what actions are being taken to combat sexual misconduct. By updating the Code of Student Life and making sanctions more concrete, Greene said, she hopes it empowers survivors to report should they become victims of sexual violence. “If survivors know that when they report and their perpetrator is found guilty, something will happen to them … we’re hoping that would encourage people to feel more comfortable reporting,” she said.